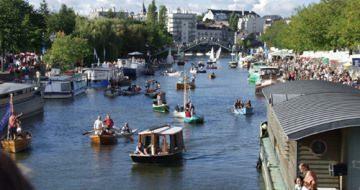 Discover the folklore of Brittany, its traditions and the legend of King Arthur. This region is best known for owning not less than 650 km of coastline. Brittany interior, less known, has many advantages: more than 600 km of channels (Canal from Nantes to Brest, Vilaine, Blavet and the Canal Ille et Rance). 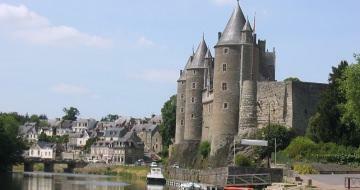 From Nantes to Rennes, via Redon, Josselin or Pontivy, your river cruise will permit to you to discover unsuspected wealths. Our region "Heart Stroke". 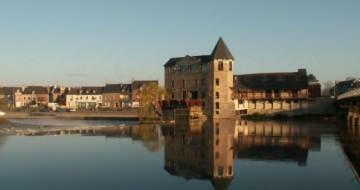 On this waterway, here are the possible starting points : Redon, Glénac, Melesse, Messac, Dinan. The locks are electric and manned by lock keepers. They are always open. 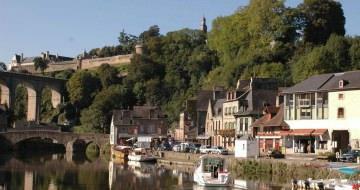 Only one-week cruises are available for departures from Dinan. 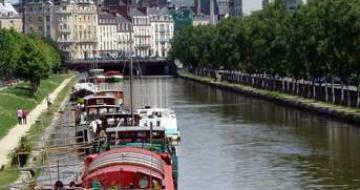 Whether on the Nantes-Brest Canal or on the Vilaine River, mooring is only permitted in designated places and not along the banks. Airport at Nantes and Rennes. Hi-speed (TGV) train station at Redon. Secure car parking is available at each departure base (garage in Glénac).